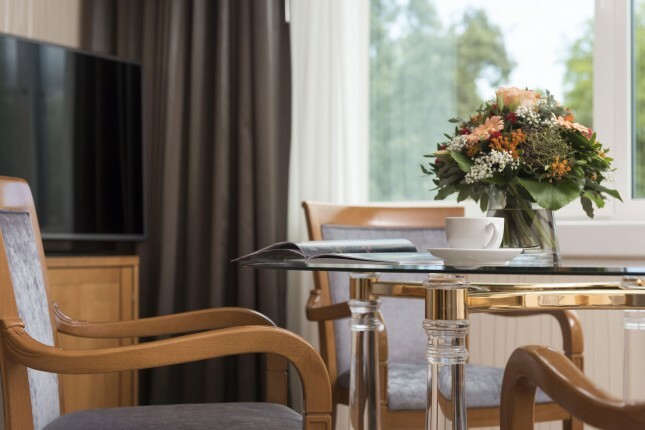 The bright and modern 28 sq.m. 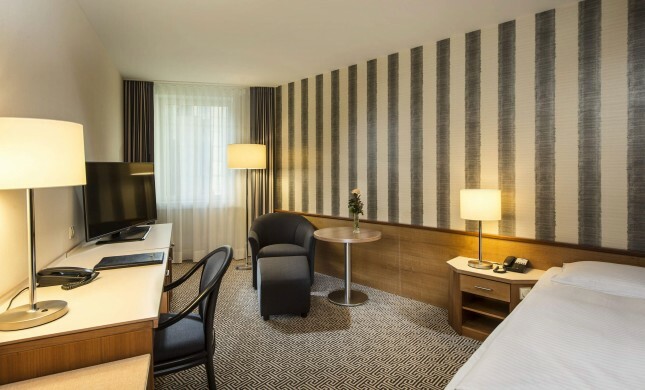 Classic rooms were refurbished in 2015 and are located on floors 1-3. 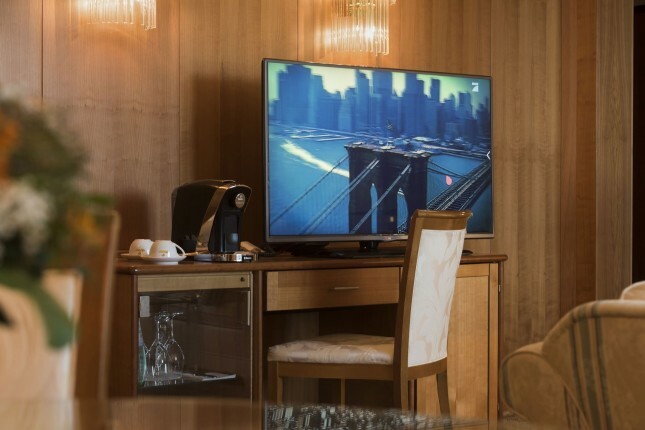 The rooms are equipped with a flatscreen TV providing 80 national and international digital channels and a room safe. 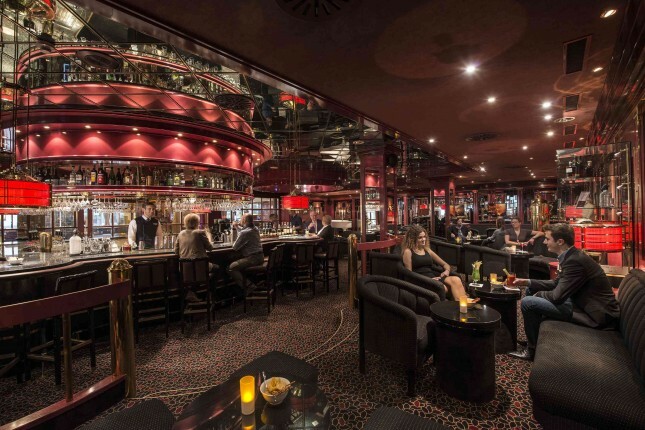 The 28 sq.m. 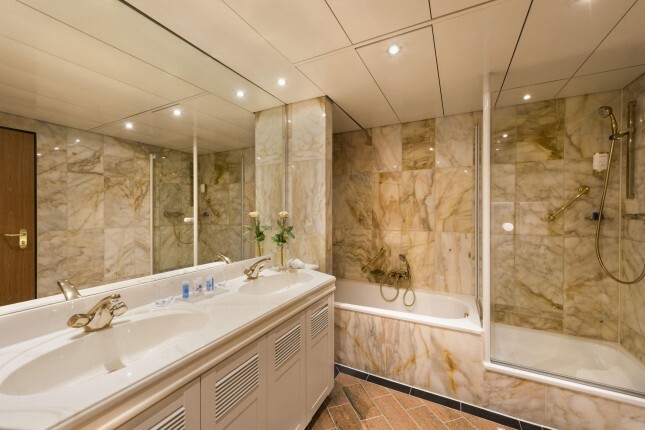 Comfort rooms in a tasteful design were refurbished in 2015 and are located in the Business wing and on the upper floors of the Park wing. 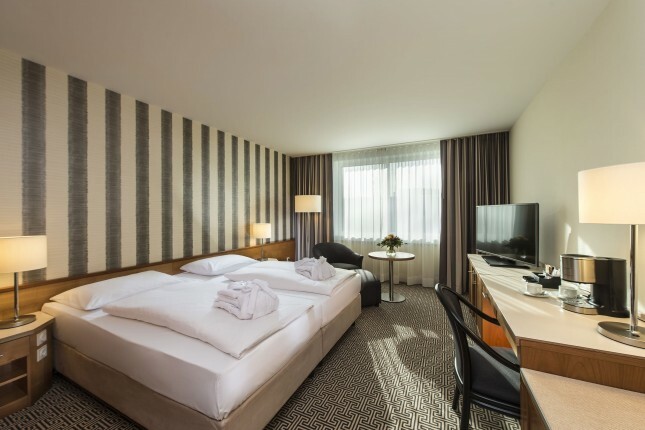 Many of the rooms look out over the quiet Hoppenlau Park and all rooms are equipped with a flatscreen TV providing 80 national and international digital channels and a room safe. 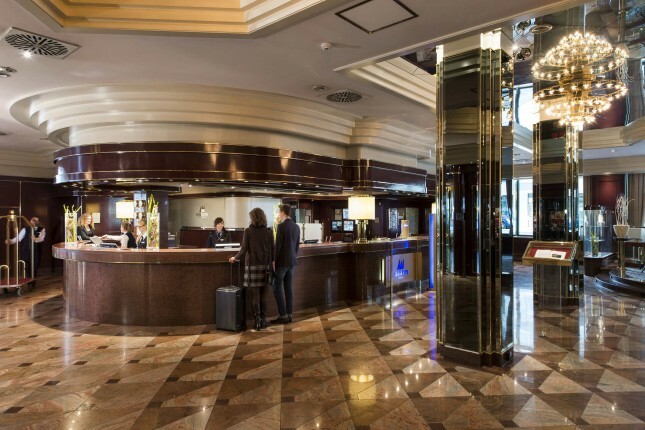 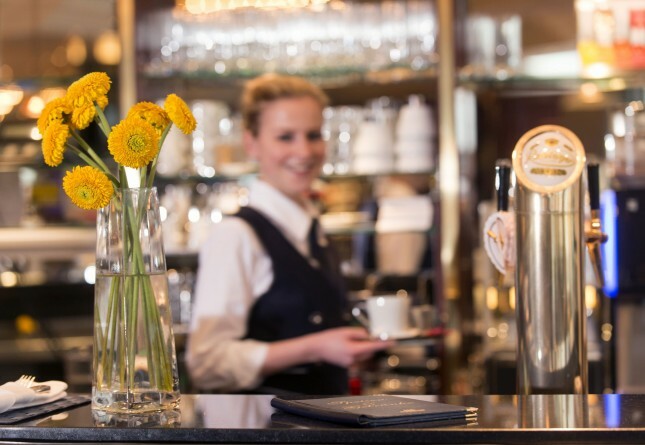 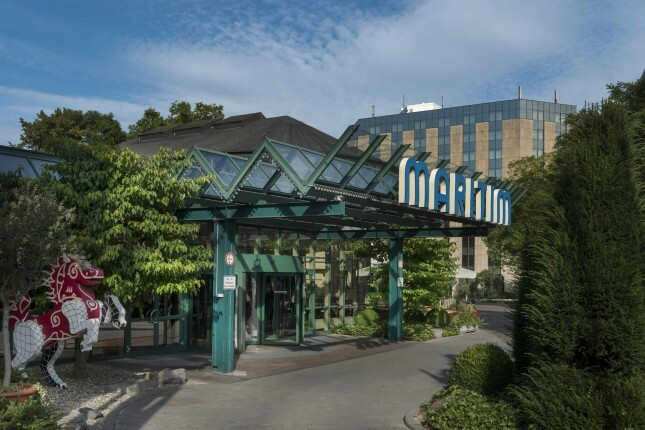 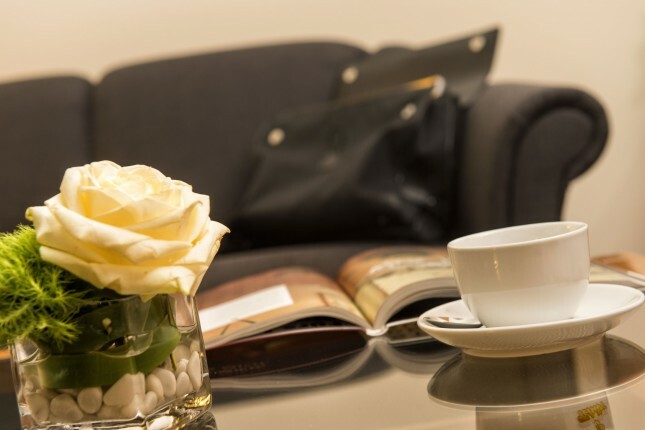 Right next to the green Hoppenlau Park and not far from the main railway station, our friendly team welcome you to the Maritim Hotel Stuttgart. 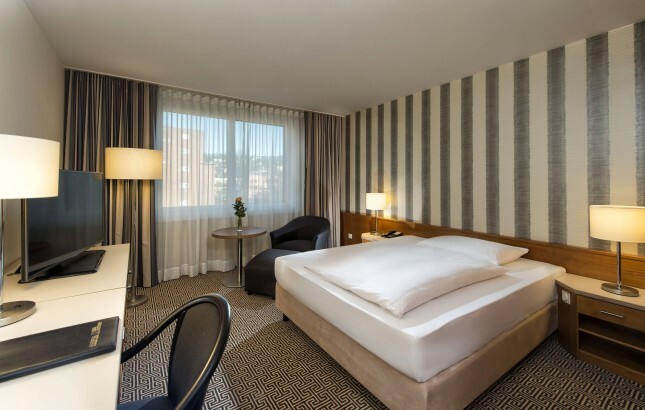 In hotel rooms, which were freshly renovated in 2016, you will sleep in supreme comfort surrounded by a new and tasteful design. 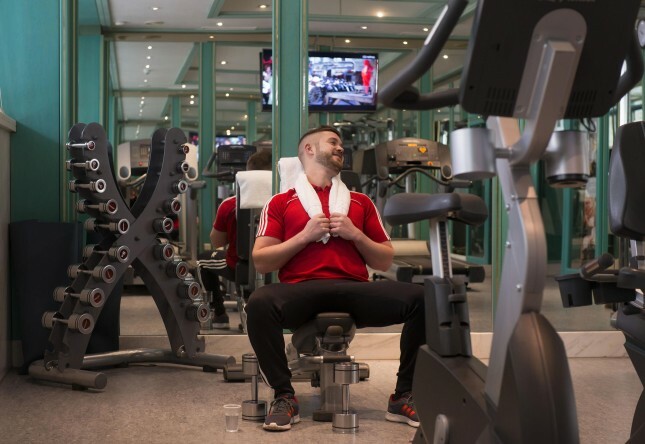 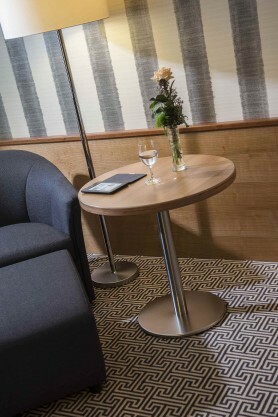 Free Wi-fi and a modern flatscreen TV further enhance your well-being. 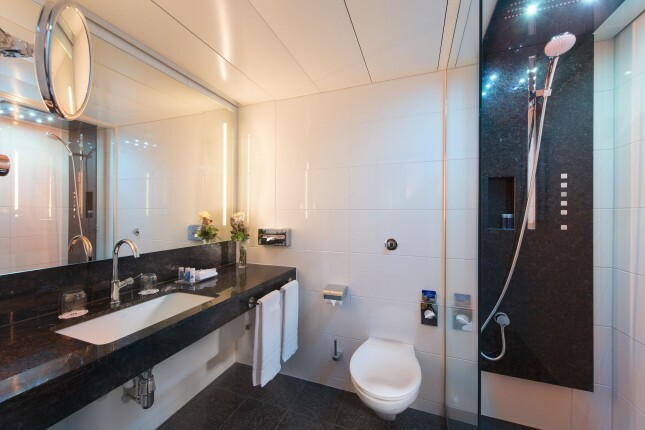 In the trendy bathroom with rain shower and colourful lighting, you can set just the right temperature at the touch of a button for a particularly pleasurable shower. 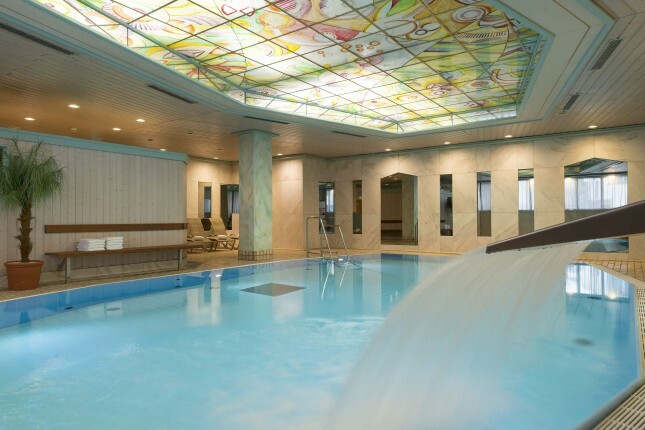 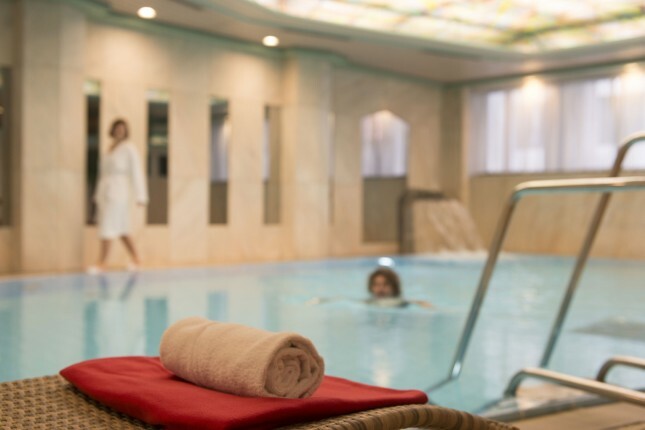 The swimming pool, sauna and gym are ideal places for active relaxation at the end of a busy day. 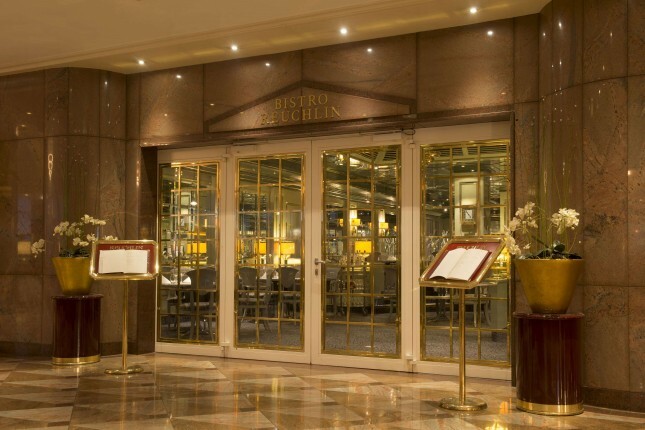 In the Reuchlin Restaurant, which is open for you every evening, we are happy to spoil you with seasonal and regional delicacies. 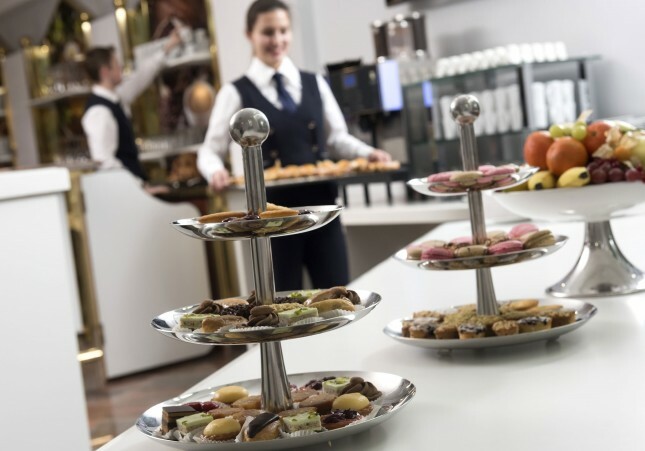 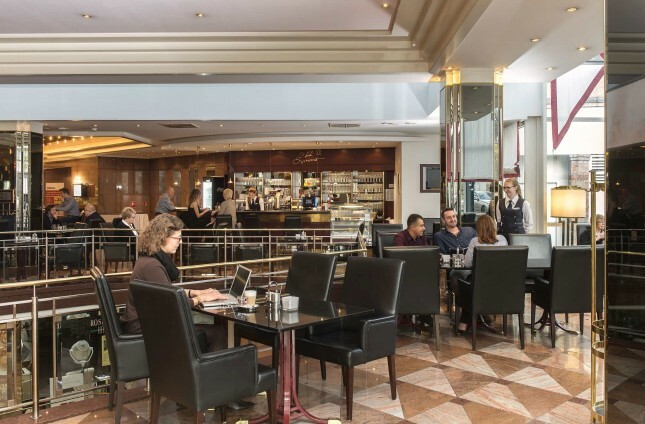 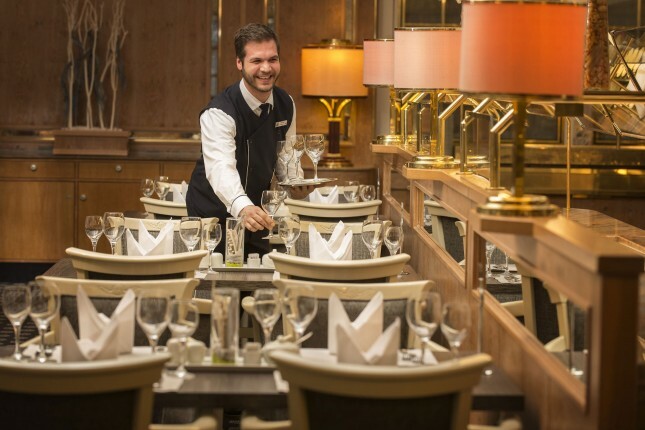 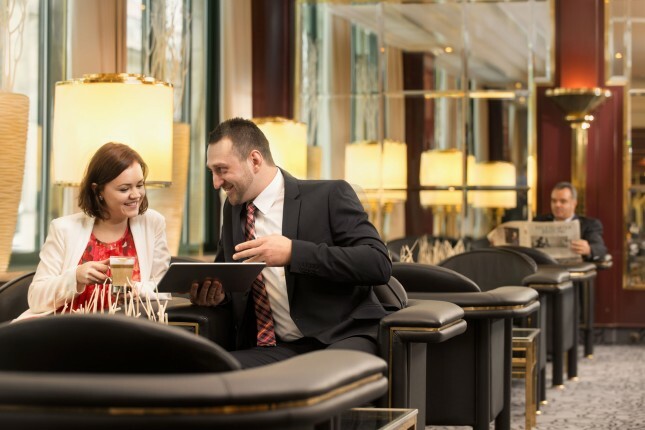 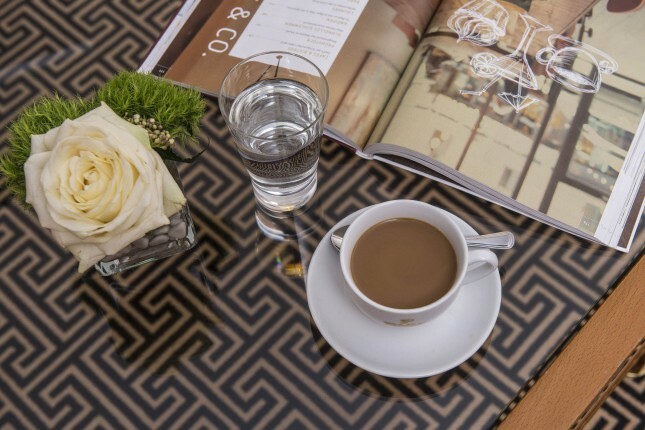 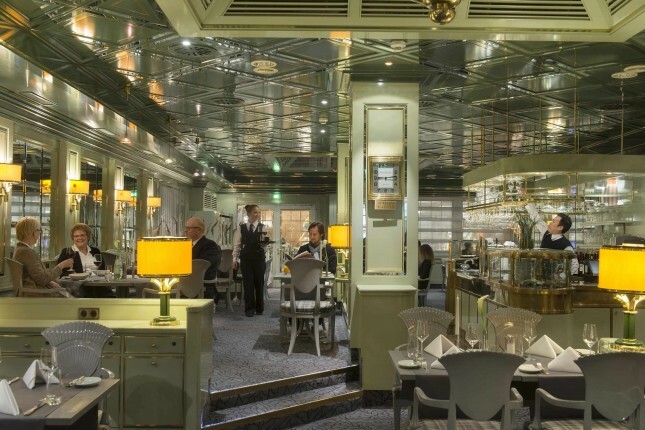 All day long, the modern Café L'Espresso with terrace serves everything your heart could desire, from the Swabian "Maultasche" (filled pasta) to the Maritim Burger. 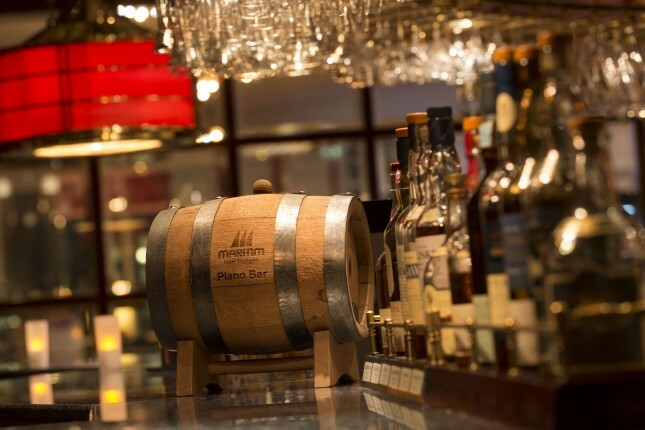 A visit to our Pianobar rewards you with a generous selection of delicious cocktails and regular soul nights. 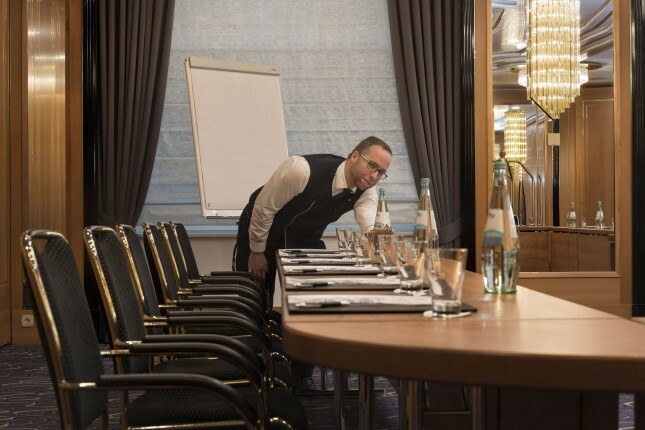 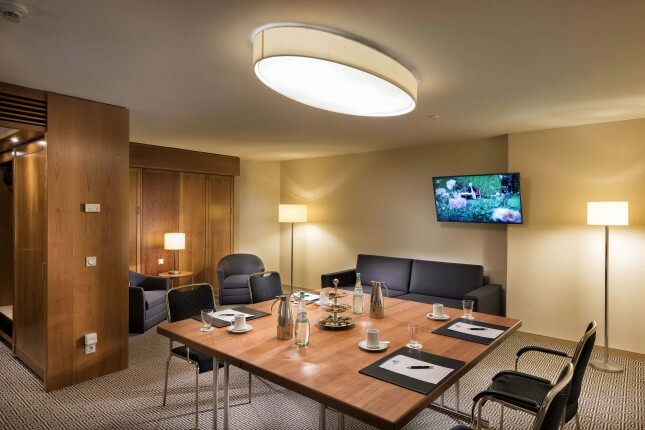 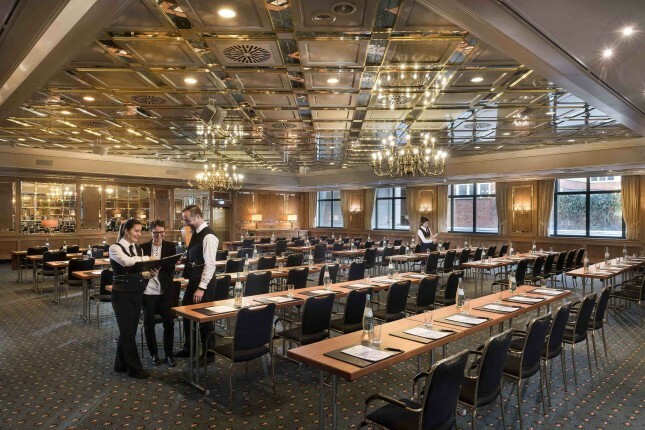 The incomparable Alte Stuttgarter Reithalle and direct access to the Liederhalle Congress Centre with its modern conference rooms make our hotel a superlative meeting point for conferences and celebrations of all kinds. 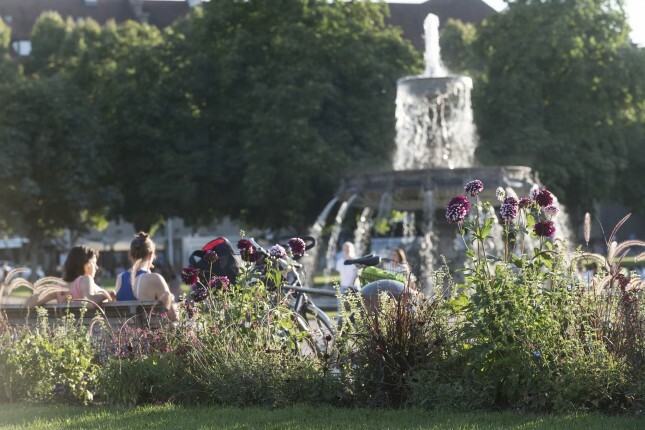 The Bosch-Areal with its range of shops and large cinema are just a stone's throw away. 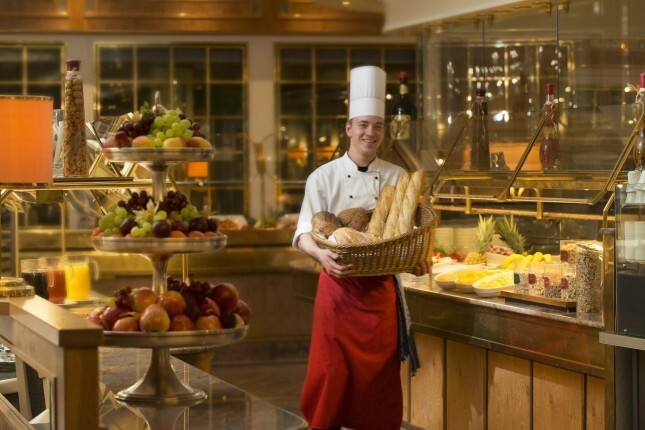 The range of culture on offer in the region is also diverse. 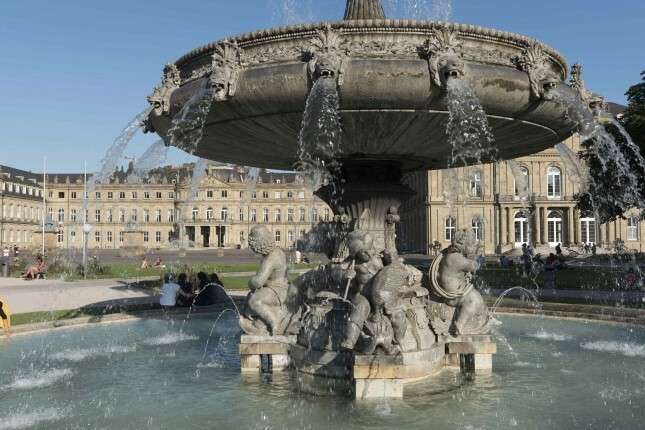 We have listed the top attractions for you in our Leisure Tips and Event Highlights. 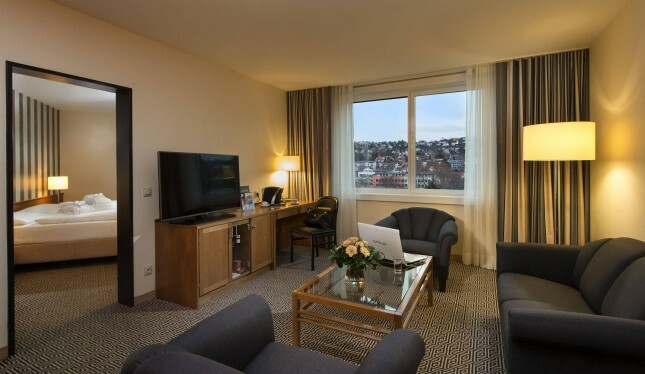 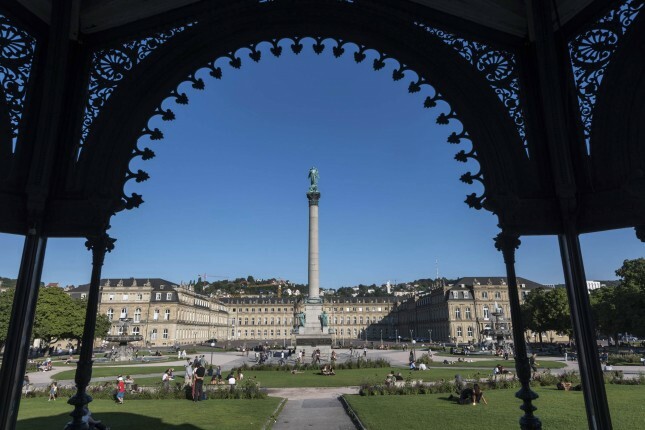 Charmingly tucked away between forest and vineyards in the Stuttgart basin, the regional capital of Baden-Württemberg is an exciting travel destination. 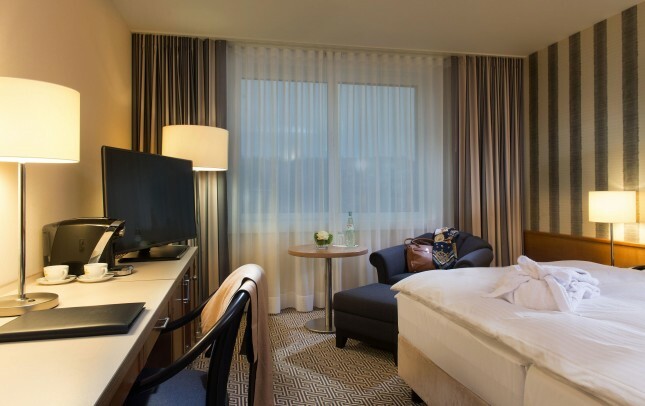 Discover the Swabian metropolis with us!